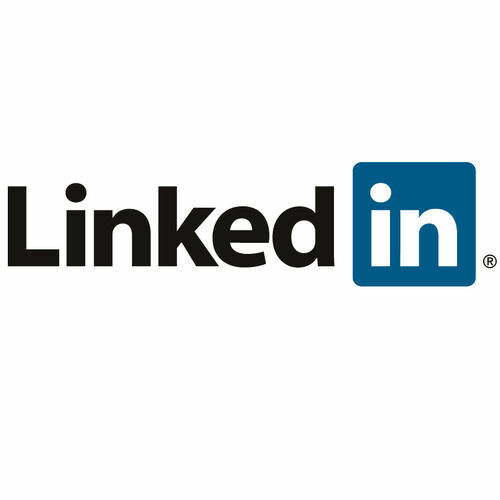 Your CV Consultant will create a professional LinkedIn profile or optimize your current one. This will be completed by an experienced recruitment professional. After you have placed your order we will email you for the details and information we need - then just leave the rest to us. 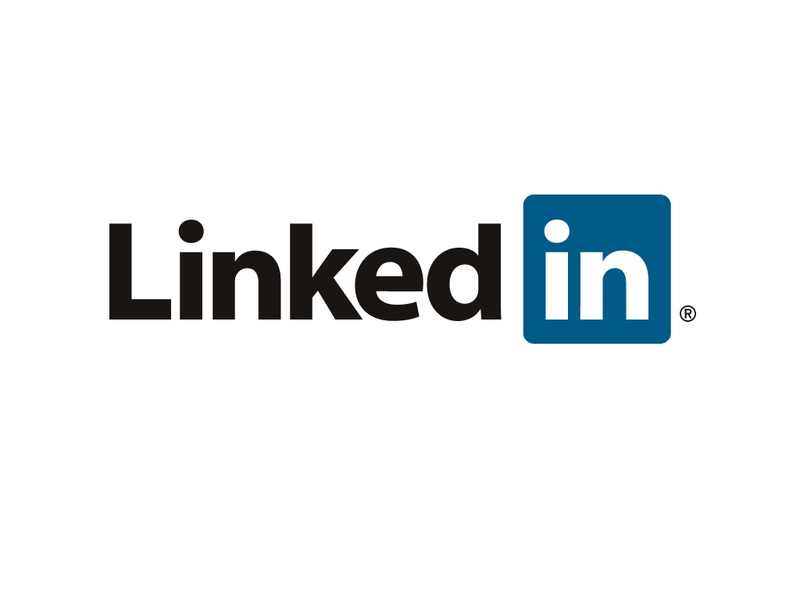 We will then email you once your account is set up so you can start to get LinkedIn! Your new profile will be up and running within 2 working days! * This package will also give you a professional online presence and make you visible to potential recruiters as well as giving you the option to create social network links with like minded professionals and recruiters.